Expected to debut in H2 2017. The Nissan Juke was originally introduced in 2010 and given a facelift in 2014. Next, Nissan will introduce the second generation Nissan Juke in 2017. According to a report from Auto Express, the all-new Juke will be offered with a 1.0-litre turbocharged petrol engine among other options. The 2018 Nissan Juke will be offered with 1.0- and 1.6-litre petrol and 1.5-litre diesel engines in Europe. According to the report the next-gen Nissan Juke will be offered with a variety of engines including a 1.0-litre turbocharged three-cylinder petrol, ~190 bhp 1.6-litre turbocharged petrol and a 1.5-litre diesel. A hybrid powertrain could also be offered, the one employed on the Nissan Gripz Concept unveiled at the 2015 Frankfurt Motor Show (2015 IAA). 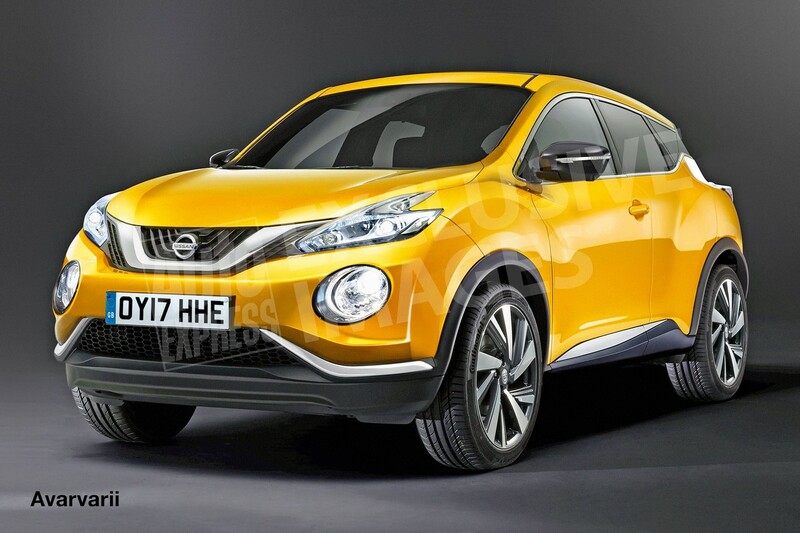 A set of renderings show the British publication's depiction of the next-gen Nissan Juke. 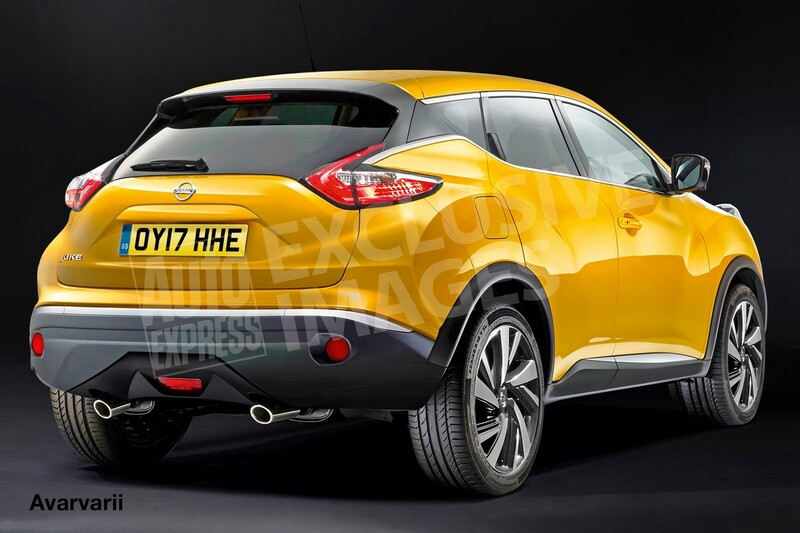 The rendered Juke heavily draws cues from the third-gen Nissan Murano, whereas the speculation at large is that Nissan will use the Nissan Gripz Concept for the all-new model's design. The report cites the company's Senior Vice President for Design and Chief Creative Officer Shiro Nakamura saying the exterior will be "edgy and less mainstream" but would still make the vehicle immediately recognizable as a Juke. The wheelbase will be extended to improve rear legroom. The next-gen Nissan Juke will be the first completely CMF-B platform-based vehicle. The next-gen Nissan Juke will be the first completely CMF-B platform-based vehicle. While the new report says that its sales will commence before the end of 2017, an earlier report said that production at the company's plant in Sunderland, England will commence only in 2018. Will Nissan bring the all-new 2018 Nissan Juke to IAA 2017?